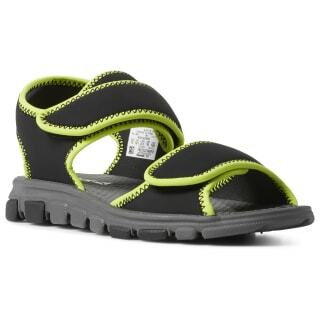 Kids love strapping on these Wave Glider sandals and jumping into the day’s warm weather fun. 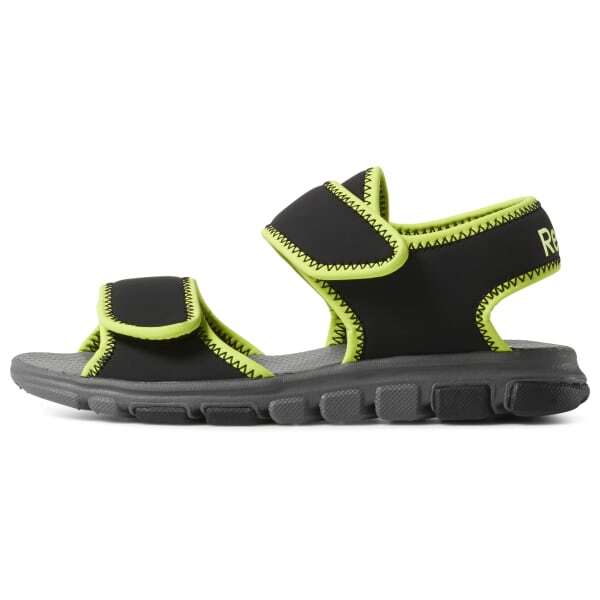 The satiny smooth upper straps are irritation free and adjust to fit just right. Rubber nodes on the sole give great grip on playgrounds and pool decks.